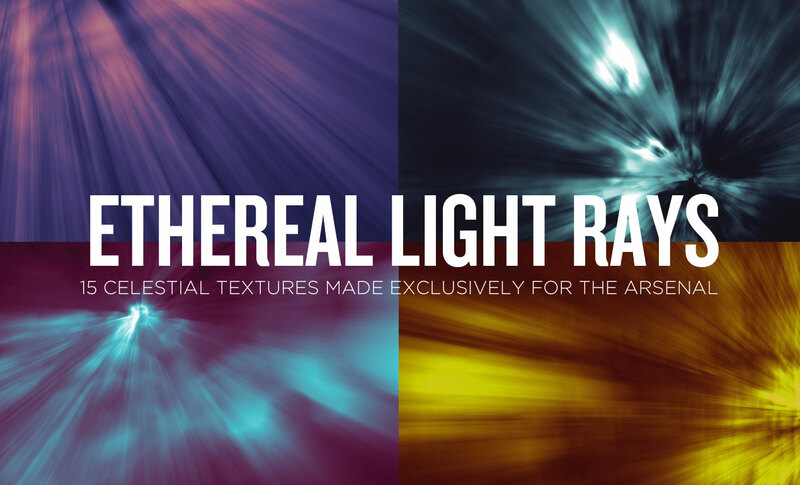 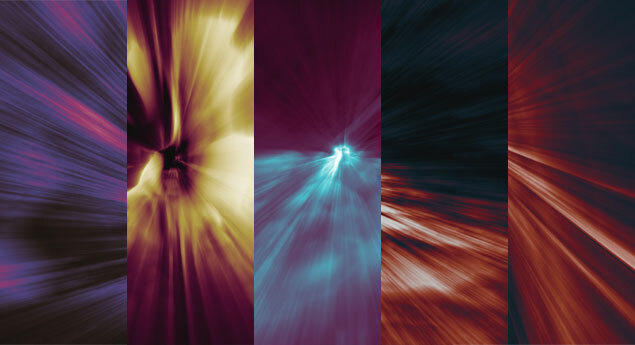 Arsenal Artist Dustin Schmieding never disappoints, and his Ethereal Light Rays Abstract Texture Pack is evidence of that. 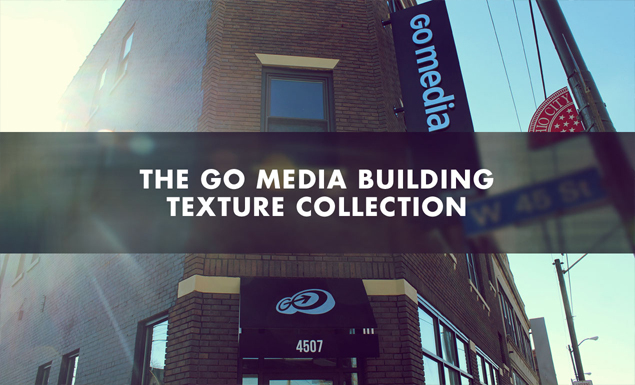 We’re totally obsessed with these brand-new, radiant textures he has made exclusively for Go Media’s Arsenal. 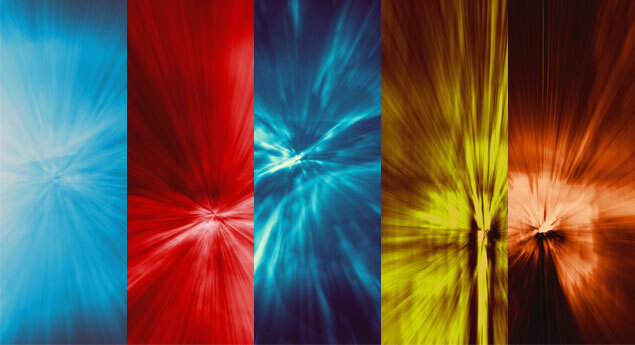 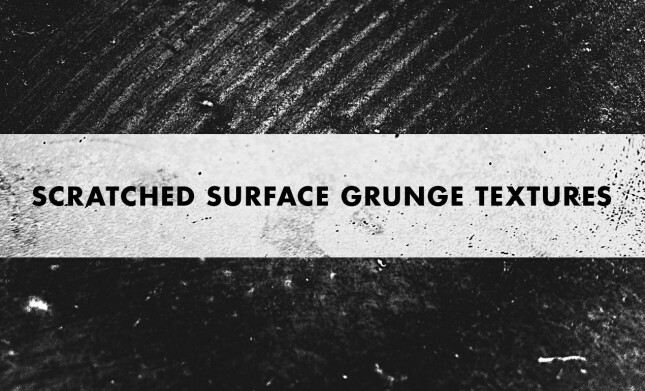 These digital textures follow in the footsteps of Dustin Schmieding’s other wildly unique and distinctive texture packs. 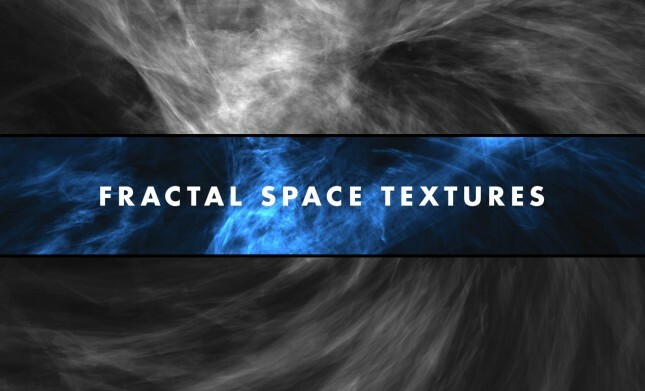 Make sure to check out his Cosmic Fractal Storm Abstract Texture Pack, the Wireframe Sound, Fractal Space, Microscopic Fingerprint and Film Texture Packs. 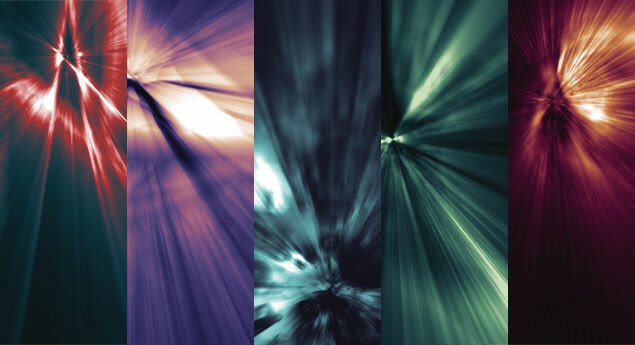 If you haven’t yet picked those up, run and add them to your cart! 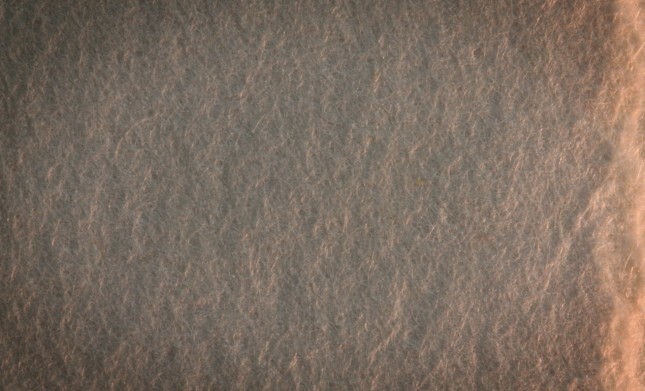 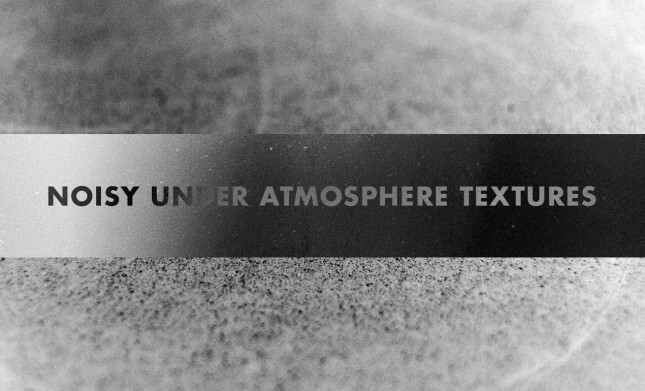 I am Dustin Schmieding, creator & editor of the texture resource & inspiration blog, Valleys In The Vinyl. 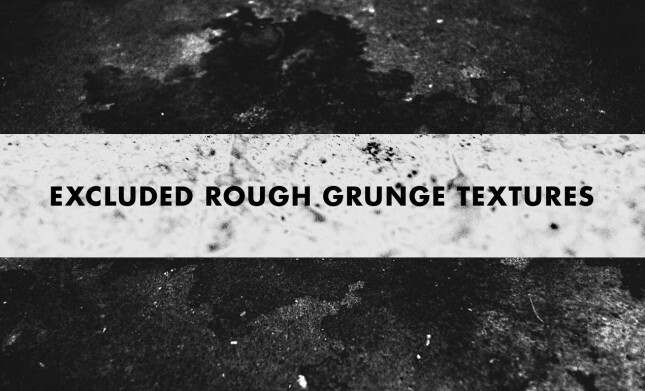 I specialize in texture-creation, web design, HTML & CSS, as well as Wordpress theme development.